To ensure your dress is comfortable for your special day and fits you beautifully, we offer alteration services. Not only will you be able to have a flattering wedding dress that fits you like a glove, but we can also offer bridesmaid dresses alterations, so your bridesmaids are comfortable in what they are wearing too. The alterations we offer will help you stay agreeable through the ceremony as well as during the reception when you let loose. 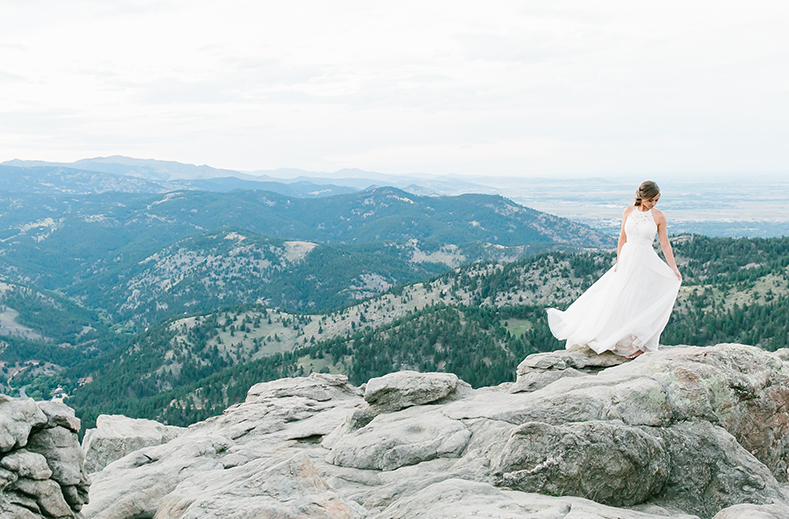 Wedding dress alterations at Blue Bridal Boutique in Denver cater to wedding dress styles of any type as well as bridesmaids gowns. For more information about alterations at Blue Bridal, reach out to us today.